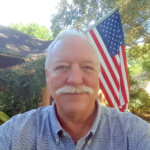 Christopher Wycoco was the first man to graduate from the Entrepreneur Boot Camp at the Women’s Business Center of Cameron County. This year, the Women’s Business Center nominated him for, and he received, the 2018 Minority Business of the Year Award from the Small Business Administration. A native of the Philippines, Wycoco came to the Rio Grande Valley to pursue a career as a registered nurse, taking a position at Valley Baptist Medical Center in Harlingen. During that time, he began to learn about sales and was introduced to the income tax preparation business. An outgoing and gregarious young man, he saw potential there and launched WycoTax. 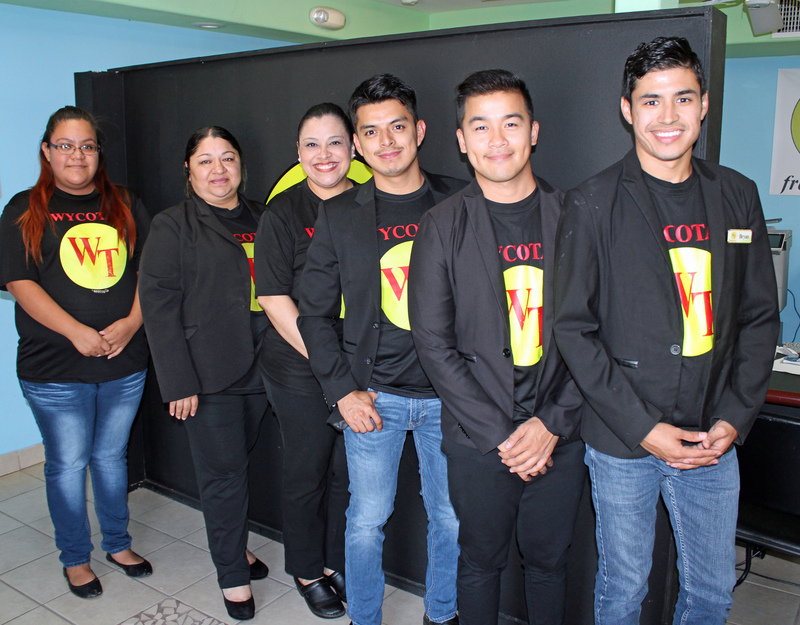 Six years into the venture, WycoTax has offices in Harlingen and Brownsville and plans to expand further through franchises. One franchise in McAllen is planned to open sometime in the next year, and he is also looking at Pharr and Raymondville as potential locations. And as the tax season winds down, Wycoco stresses continuing education for his employees, emphasizing his outlook toward customer service. “It’s all about attitude,” he said. “A lot of it is about how to handle conflicts and turn them into solutions for customers. When you do that, your staff will take good care of your clients.” Decked out in the company’s trademark black T-shirts emblazoned with the yellow and red WycoTax logo, Wycoco and members of his team are frequent participants in business workshops and seminars all over the Valley.